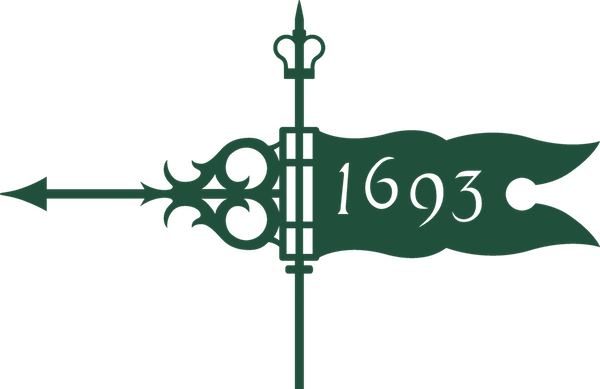 Every day for 325 years, William & Mary has made a powerful impact on our communities and the world. Now it's our turn to pay it forward. On April 10, 2018, William & Mary will celebrate our fifth annual One Tribe One Day - one extraordinary day of giving back. From Tokyo to San Francisco, the Tribe community will gather to celebrate all that makes William & Mary special. Join your fellow alumni and friends in the South Hampton Roads area at the local Smartmouth Pilot House. This event is free to attend; appetizers and one drink ticket will be provided. Special thanks to Chris '88 and Chris Neikirk for their generous support in hosting this celebration.